You are ordering the 4 hole pattern. TYSR-0113. Please check your bike to make sure you order the correct sprocket. 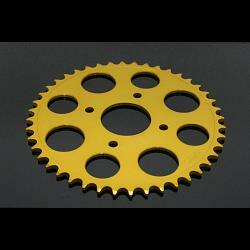 We also stock the 6 hole pattern TYSR-0114.